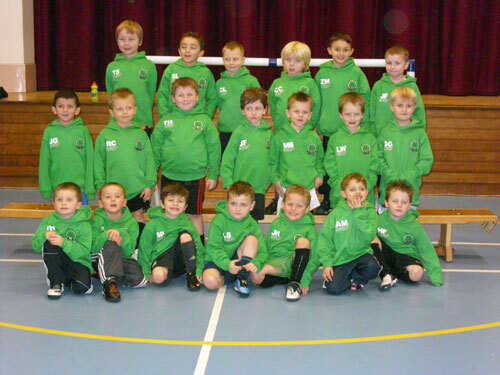 In the picture are GRFC’s under 5 and 6B teams. Thanks to Lamarti Ices for sponsoring the team’s training tops and to Jenny at Yarmouth Carpets for sponsoring the player of the week trophies. Training continues on a Wednesday evening 6 to 7pm in Wroughton Junior School hall, (via Burgh road main entrance). The Club is currently the largest youth club in Norfolk and a FA Chartered Standard Development Club. Training is directed by a FA level 2 coach. The club would like to thank Graham Gibbins and Wroughton Junior School for allowing them to use the hall during the winter months, when it is far to cold for boys and girls of this age to be training outside.